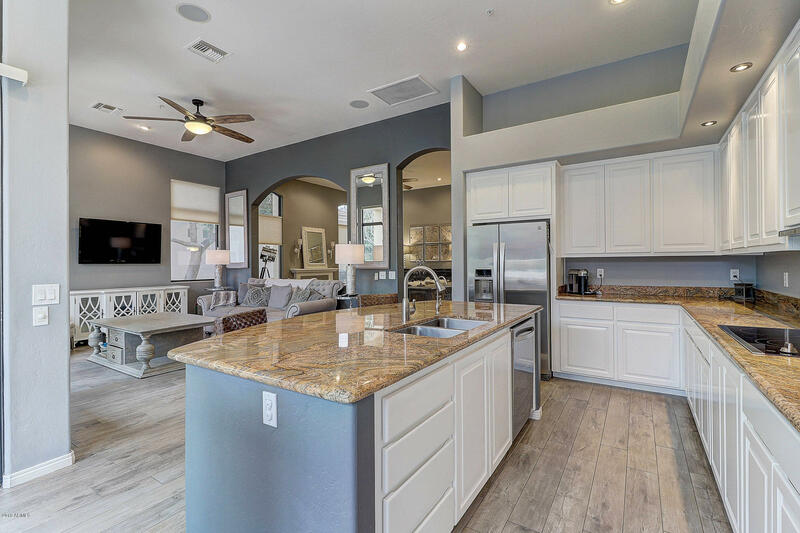 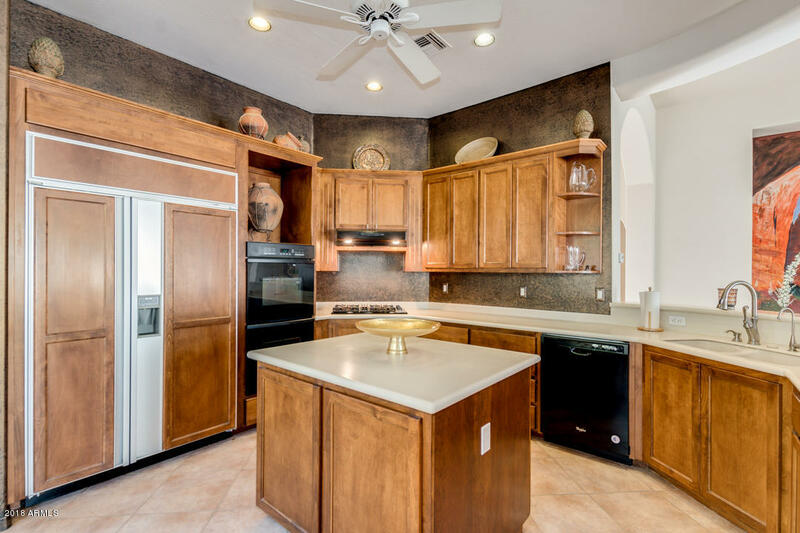 Located within the guard-gated community of Talon Retreat, Peregrine Villas was built by Geoffrey Edmunds homes and range in size from 2,300 to 2,600 square feet. It is easy to meet your neighbors here, which includes such great amenities as a community pool and spa, picnic pavilions and miles of walking trails. 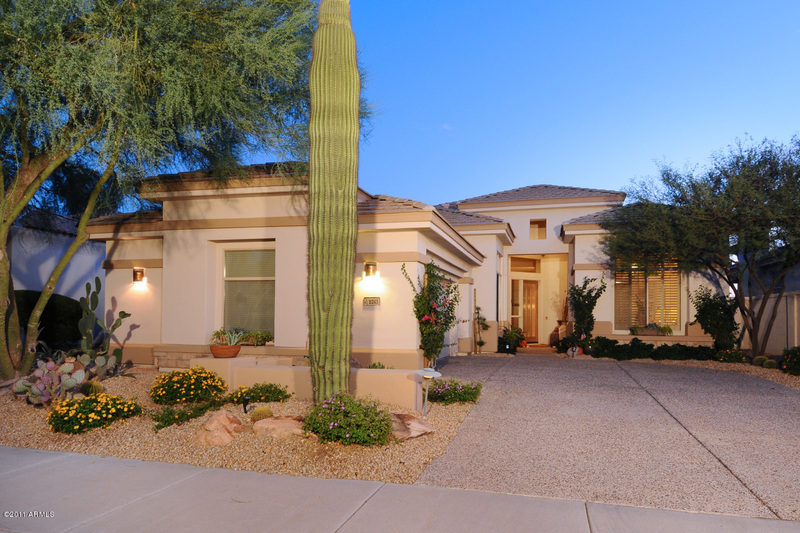 Grayhawk is a perfect setting for those who want to have an active lifestyle and feel a sense of community. 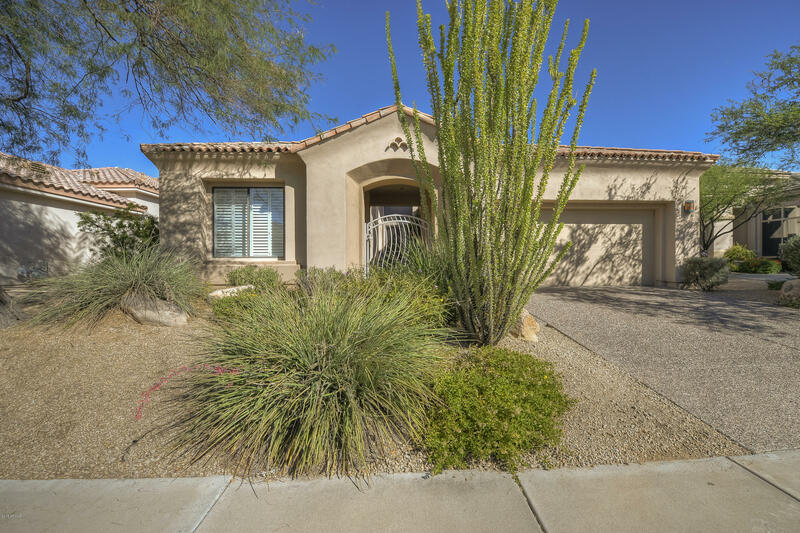 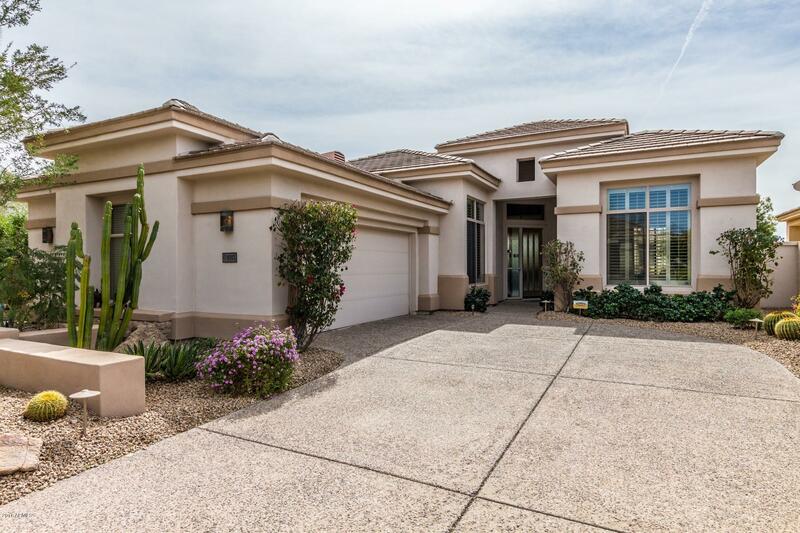 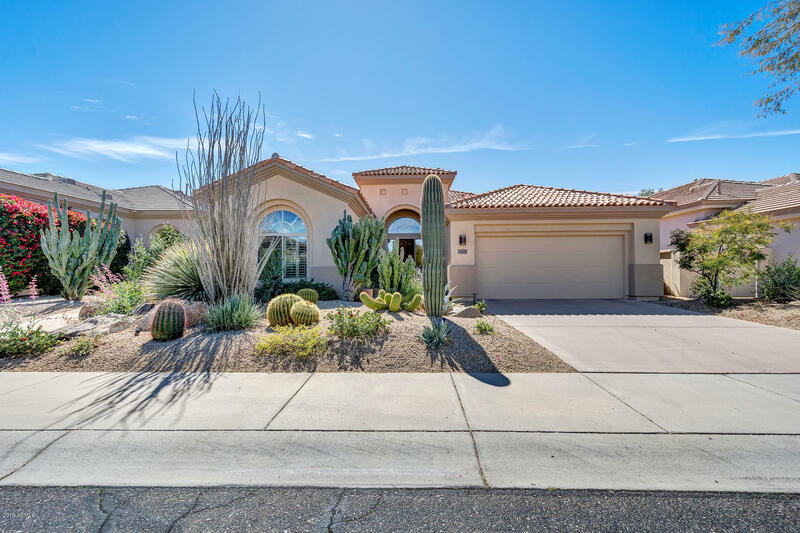 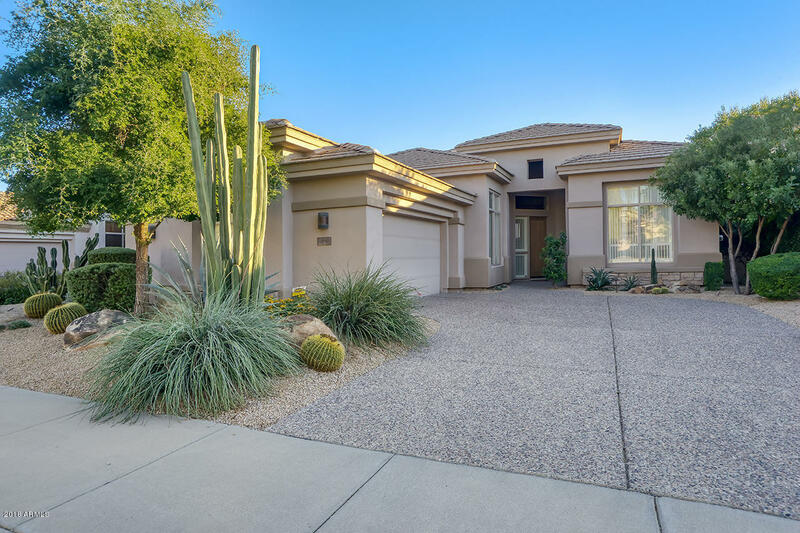 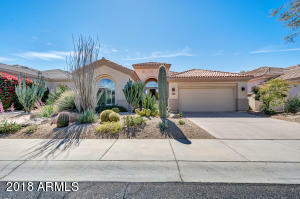 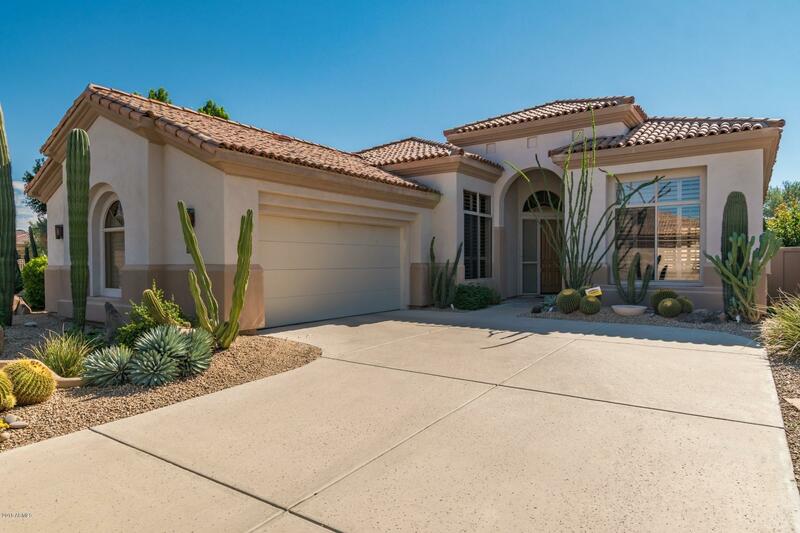 With paths that connect to every Grayhawk community and proximity to nearby businesses, shops and dining, Peregrine Vistas is perfect neighborhood for empty nesters or retirees. 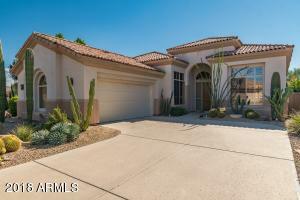 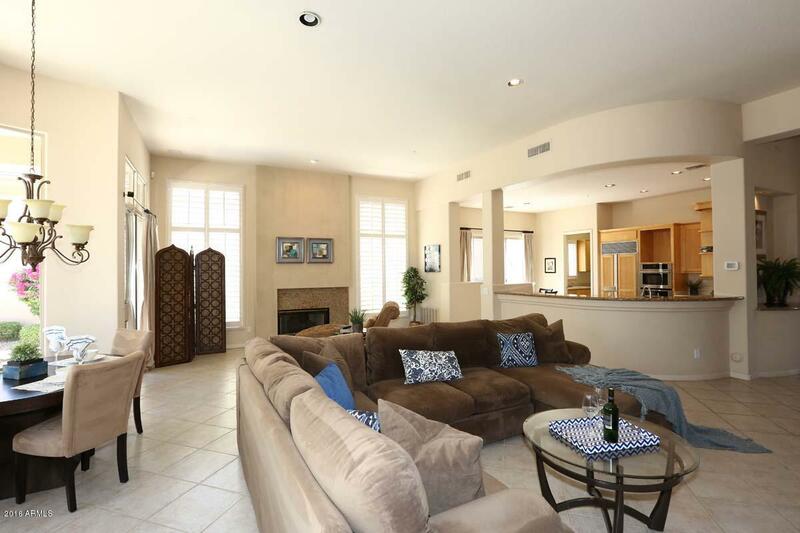 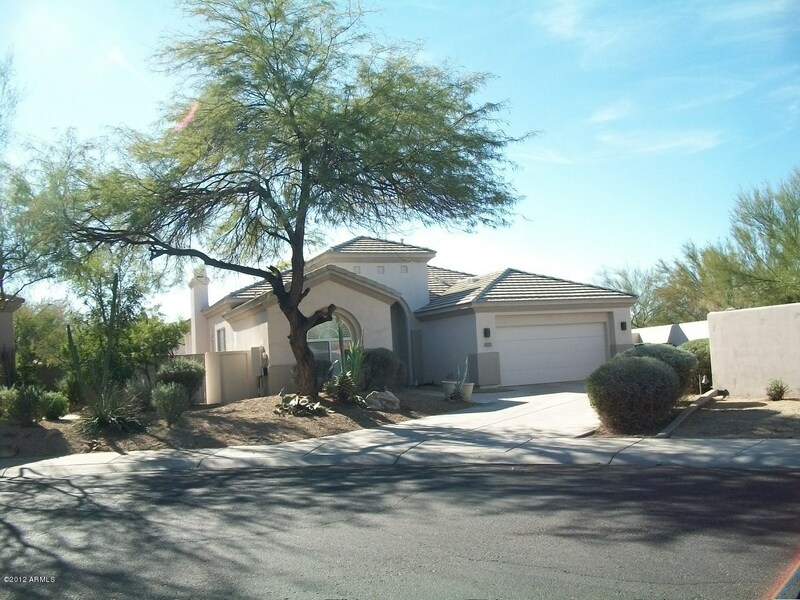 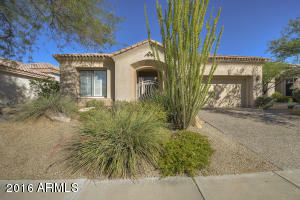 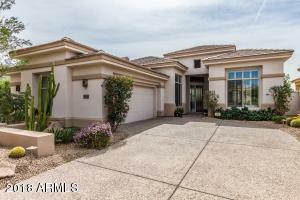 Close to the 101 freeway and 30 minutes from Sky Harbor Airport.